eigokobo is all about Life & ayu's focus is upon Death. 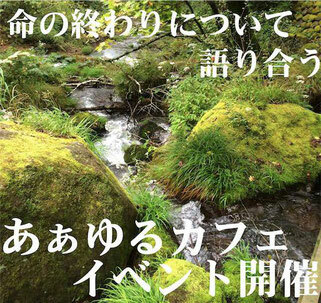 Death and quality of life rests heavily in the consciousness of an aging Japanese society. We feel that the recent death of Mao Kobayashi, a 34yo TV announcer and wife of famous Kabuki actor Ebizo Ichikawa, has also warmly opened the eyes of millions of Japanese to new views on the true meaning of wealth. ayu project is an interface between medical, legal, social welfare, lifestyle and spiritual related fields. Our ultimate goal is to create an active community centered upon a respite care home grounded in a belief of conscious dying. 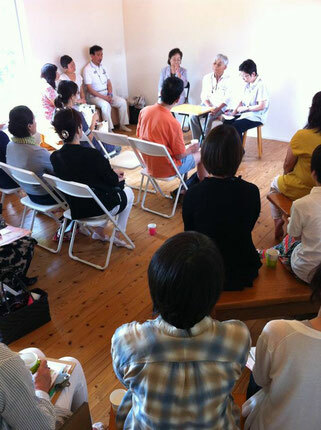 ayu offers monthly meetings and regular events which explore end-of-life issues. We address physical, emotional, spiritual and social elements both in wellness and in pain. We provide spiritual care workshops for healthcare, senior care and palliative care professionals & their families. 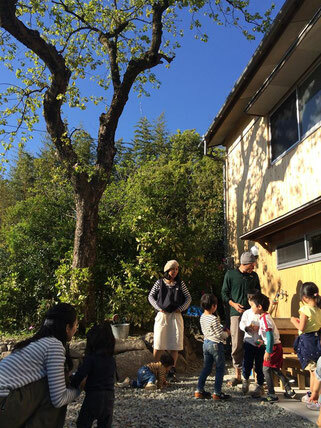 Compassionate individuals interested in end-of-life care care in Japan may stay at our guesthouse as base camp while connecting with local palliative care professionals.